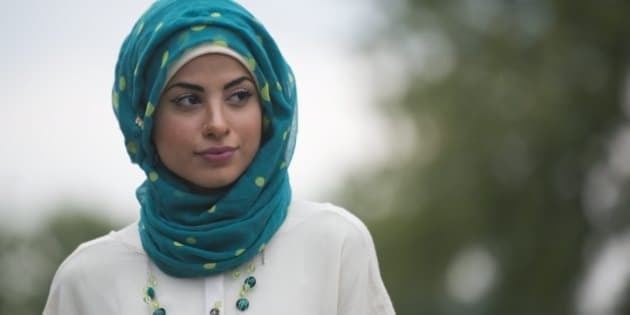 A poll commissioned by Radio-Canada after the Parti Québécois unveiled its proposed charter of values shows Quebecers are unevenly split on the wearing of religious symbols. The disparity could be owed to confusion about what a kippa actually is, said SOM Research Vice-President Éric Lacroix. “The two words are very similar in French, and the kirpan was at the centre of a controversy a couple years ago in Quebec in terms of religious accommodations,” Lacroix said. He said it’s possible people are not well-informed about the difference between religious symbols. More generally speaking, 47 per cent of respondents said they felt the project of the charter of Quebec values was an attempt on the PQ’s part to try to gain votes in the next election, while 41 per cent said they believed it was an attempt to settle an issue important to Quebecers. For more in-depth poll results in French, consult Radio-Canada’s website.